Even our best lesson plans can get routine, and sometimes our students do get bored or burned out with learning. But don't despair, because there is hope for even the most mundane of classes. 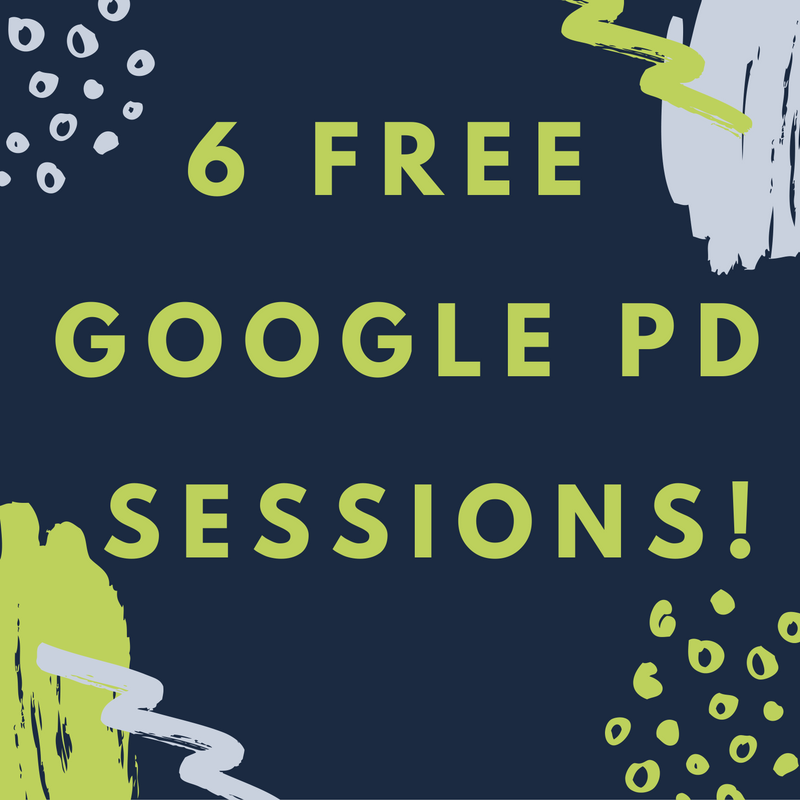 Revitalize your students and your lessons with Google tools! Join the SimpleK12 Team on Saturday, December 3, as their expert teacher trainers (who also happen to be amazing teachers themselves) share their need-to-know tips for using Google tools in your classroom. Re-engage your students and breathe life back into your lessons with Google tools. This event includes introductory sessions, as well as some more advanced ideas. If you would like to make learning a fun adventure for your students, then join SimpleK12 Saturday, December 3, to learn how you can use Google tools to make that happen! P.S. Re-engage your students and revitalize your classroom with these need-to-know teacher tips for using Google tools. 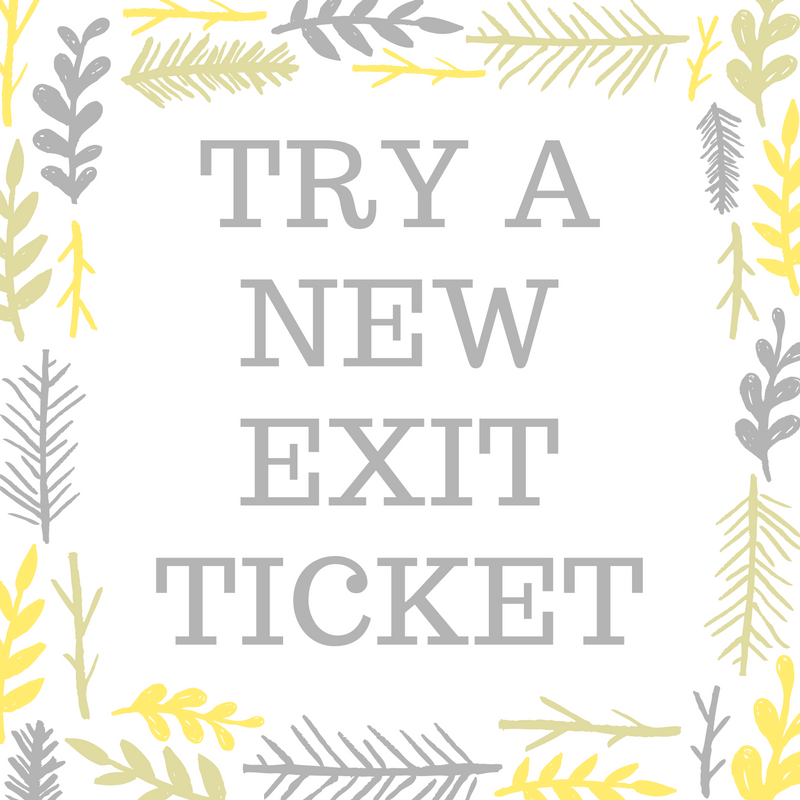 Some teachers use exit tickets daily, while others use them only once or twice a week, depending on the unit. 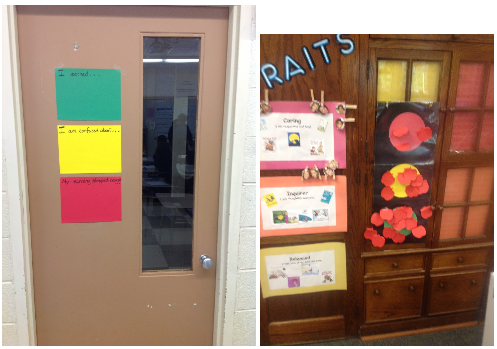 Exit tickets are given at the end of a class period, and should only take a few minutes for students to complete. Remember to set up an exit ticket by letting students know it's not graded and not a test or a quiz, just a reflection of what they understood that day. Bring Twitter into your classroom with these fun paper exit passes that can be used with any subject. Not only are they relevant to teens today, but they are also a great way for students to demonstrate their learning! Exit tickets allow you to use your data to identify student strengths and weaknesses, and then plan for the next day's instruction. Perhaps one group will get more direct instruction around the basic concept, while another group will work independently. 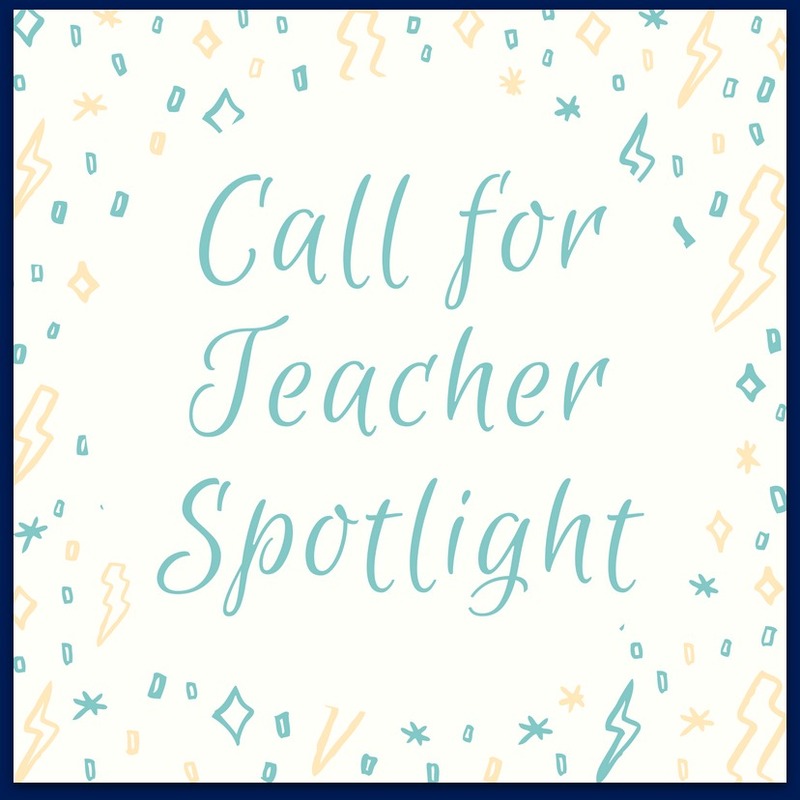 Perhaps only one or two students need some additional help, and you'll plan accordingly. The key to differentiation is that you have high expectations for all students and a clear objective. If you know what you want students to master, differentiation allows you to use different strategies to help all the students get there. If you use a keyboard every day, you might not remember how difficult learning to type can be. Our learners ask for typing help more than anything else—and we haven’t found many free resources worth recommending. So we decided to create our own. 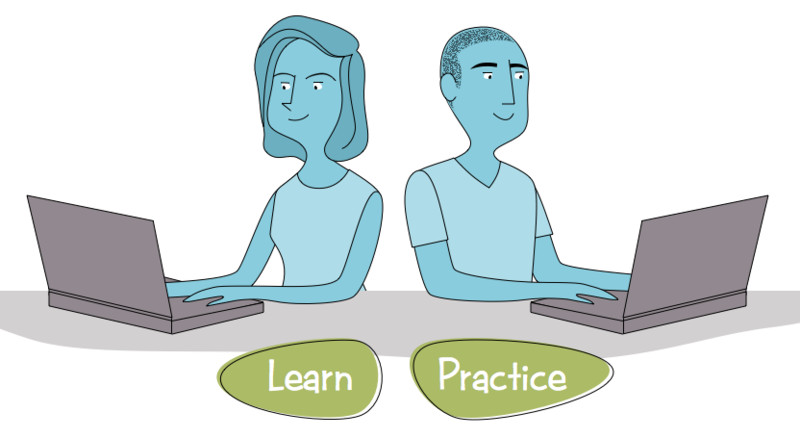 Because the process of learning to type can be discouraging, GCF explored a coaching model that includes supportive feedback—and because everyone learns differently, they built in the option to tone it down or turn it off. GCF Learn Free has a free typing tutorial along with many other computer-related tutorials. 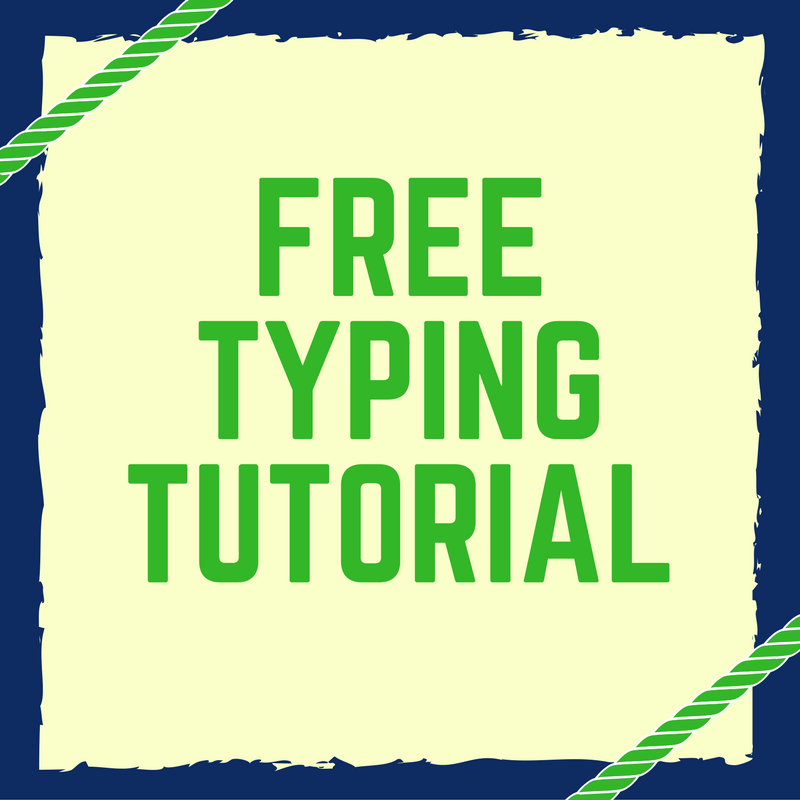 In their free Typing tutorial, students learn the basics of touch typing, then practice their typing skills. 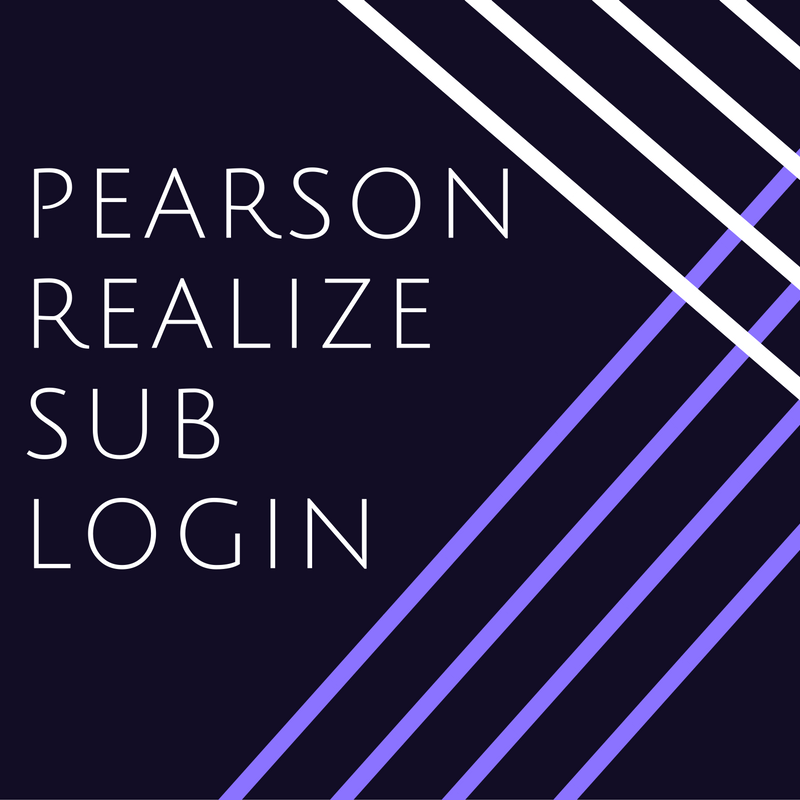 Log into PowerTeacher using the sub teacher login sent to teachers in email on November 8th titled "Pearson Realize Log in for Subs." From there, they follow the directions that were sent out to the teachers. 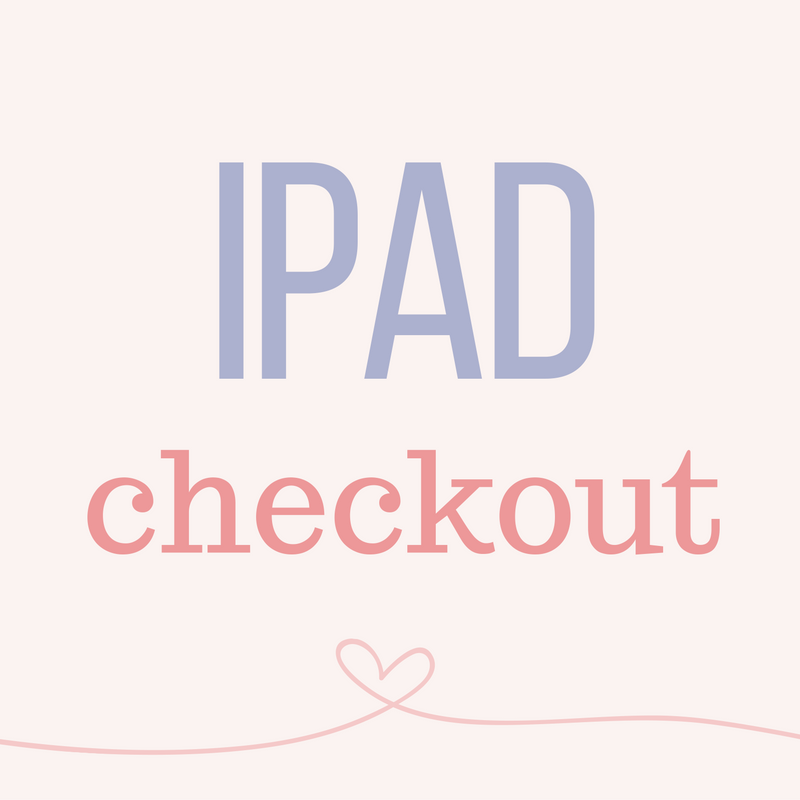 Click the link in the upper right corner, click on Pearson Courses, etc. If you have any questions, please contact Technology & Media Services. The mobile devices that are District property and checked in/out through your libraries are not properly configured or allowed to go offsite for field trips, personal use, conferences, etc. Federal law requires those devices to have Internet activity filtered and our filtering applies only to the District network. If you need a mobile device for offsite use, please check with your building librarian or the Technology department to determine how best we might meet your need. Are you ready to integrate the Maker Movement and STEAM concepts into your classroom? 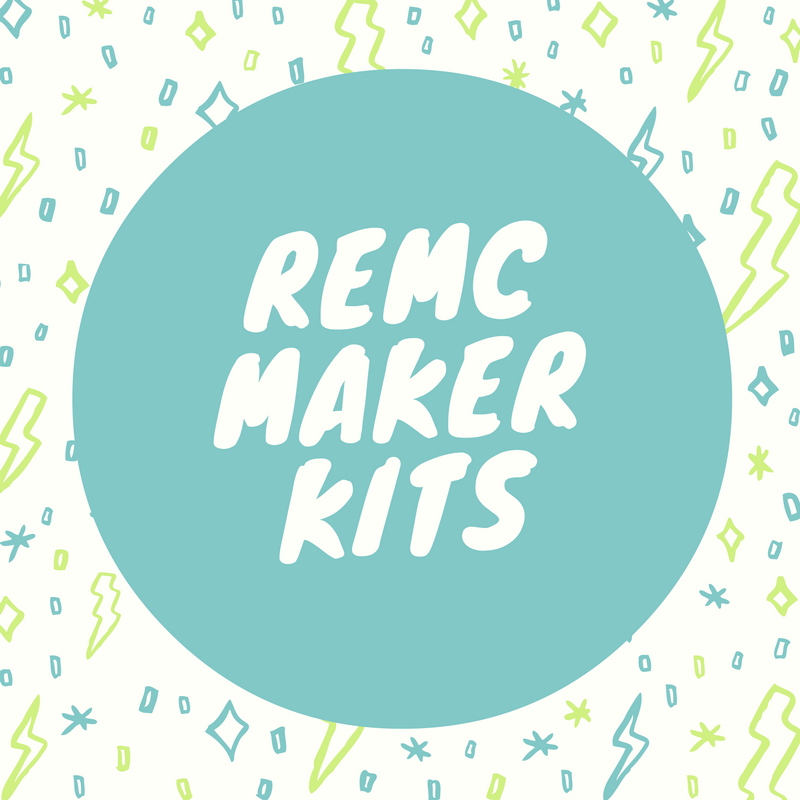 REMC 13 is excited to announce that REMC 13’s Maker Kits are ready for checkout! To see what they have available, visit www.remc13.org and choose the “Classroom Makers” button on the home screen. 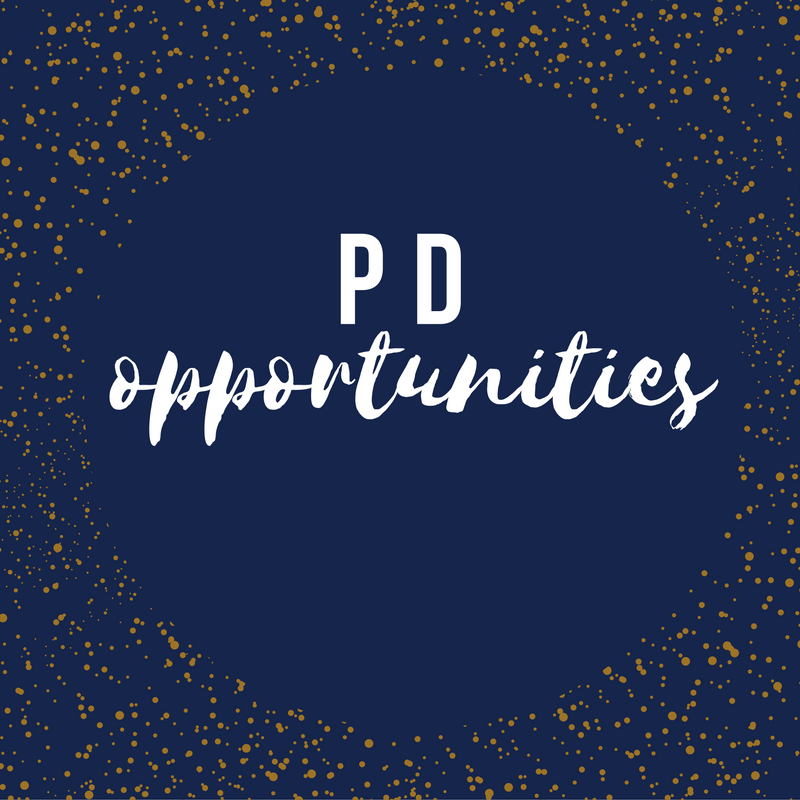 Browse through a variety of student centered, STEAM focused resources including Circuitry, Engineering & Design, Coding & Gaming and more. The directions for each kit, including the steps to check out a kit, are included on this webpage. Click each course heading below for more information or to register.